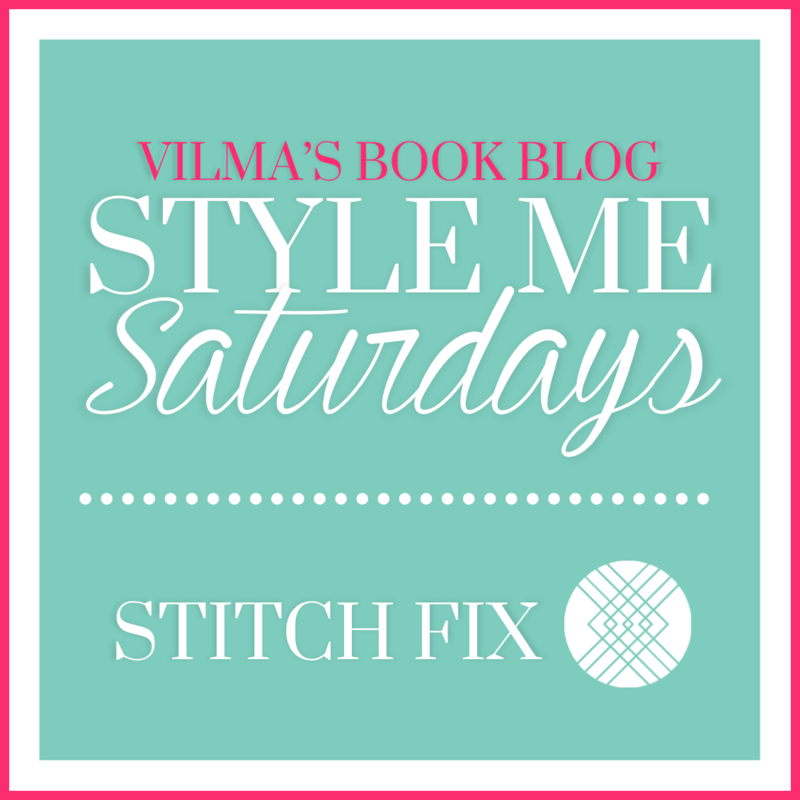 I’m so excited to talk about something I’ve been obsessed with for months… STITCH FIX! I’ve talked about this service with my friends lots over the past several months, but I am so in love with the concept, I was dying to share it with all of you! Simply put, it’s a personal styling service. You pay a $20 styling fee to get a box of goodies with 5 items, every 2 to 4 weeks (YOU choose recurrence). Based on a profile, your stylist picks five items she thinks you’ll love. Items can be clothes, bags, jewelry, keeping only what you want. Best of all, it’s such a fun treat to get a box full of unknown, stylish surprises with items you can’t always readily find at the mall. 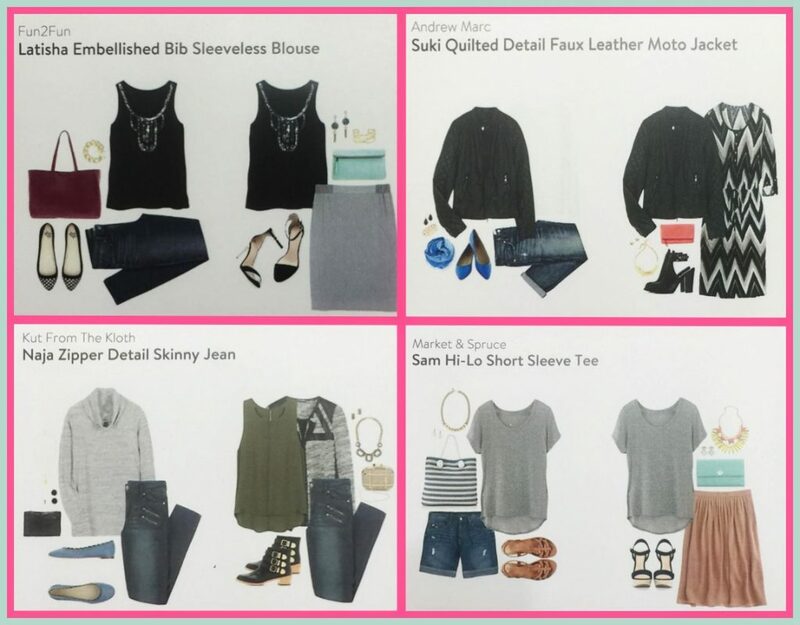 Build a Profile – First, you put together a profile through a Stitch Fix questionnaire. You tell them about the type of clothes you like, your size, what you’d like to avoid, the price points you feel comfortable with, colors you’re drawn to and so much more. I also highly encourage you to build a Pinterest page that gives your stylist a visual sense of what your style is. Here’s my Style Me pinterest page. Give them Timing – How often do you want to get your Fix? You can choose every 2 to 3 weeks or once a month. Shipping is currently available in the United States only. Get Your Fix – Once your box arrives, try it all on and keep what you want to buy. Each item is a different price and you only pay for what you keep MINUS the $20! You use that twenty bucks as credit towards your purchase. IF you hate it all, send it back, free shipping, and you’re only out the $20. IF you love it all and want to keep all the items, you get a 25% discount on your entire purchase. Most items for me tend to run in the $40 to 55 range, sizes run 0/XS–14/XL. Give Feedback – Before mailing items back or before you check out online, let them know what you thought. Did items run too small? Do you want to receive more tops? 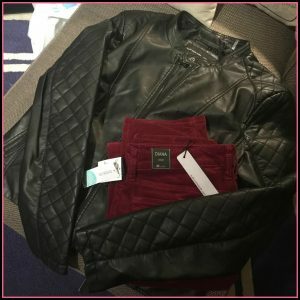 Do you want them to source you items in a particular style or color? 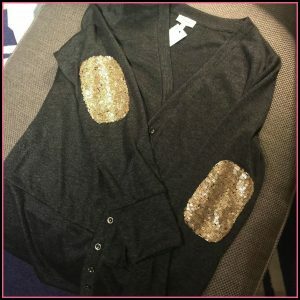 For example, last time I gave them feedback I wanted some more drapey sweaters, and before Christmas, I asked for embellished items that would be fun to wear over the holidays. I find tops run small for me, so I order one size up. Follow their blog and Instagram for style ideas. I’ve requested particular items before. Check out the FAQ if you have more questions! Hope you have fun and give it a try! I’ve loved the clothes and the ease of receiving fabulous new items without having to leave the house. I love talking to my friends about our fixes and gushing about our newest pieces. And I love the surprise of never knowing exactly what I’ll be getting! So fun! ♥ Keep it stylin’ and happy fixing! LOVE Stitch Fix! Thanks for reminding me to schedule my next fix! Holy wow!!! I need SO much help, this is something I might need to try. Thanks for the heads up! 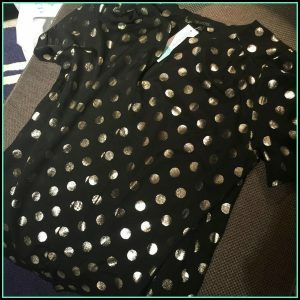 I love stitch fix…and your blog!! Just got a stitch box today and am keeping everything. I think we should be best friends! Lol!